A visit to Glazedale’s headquarters in Langley Mill reveals a sleek exterior with a well thought out and welcoming showroom inside. Husband and wife team Darren and Claudia Shelbourn are the brains behind the operation, which focuses mainly on bespoke, high-end installations for homeowners. The arrangement works really well, as the companies within the complex can often end up referring homeowners to each other when home improvement projects are undertaken. “We used to buy in many of the windows when we first started out, just making the bespoke frames ourselves – but as the business grew, we were being asked more and more for bespoke installations. It made sense to rent a factory and move into making all our own products so that we could control the quality ourselves. Glazedale is one of the few window fabricators that has really embraced social media as a marketing channel. Darren joined Twitter around 4 years ago and is using it to great success – not only building relationships with local contacts, but more importantly, generating real business. “I don’t use Twitter to ‘sell’ online, as people don’t want that. Instead, I try to engage with people, show the human side of the business and help them by answering queries wherever possible. “Since then, we’ve built up our Facebook page, which now has almost 800 ‘fans’ – we find that’s a great way to showcase our installation images and demonstrate the quality of our work. “We find it makes us stand out, as not many of our competitors are ‘doing’ social media – or certainly not very well – and it definitely helps to erase the image people used to have of the pushy double-glazing salesman. Bringing Claudia into Glazedale in 2006 has also been rewarding, as having a female perspective brings in new ideas as well as helping to smash the stereotype even further. Claudia is clearly passionate about the business and helps to keep it moving forward. Looking around the Glazedale showroom, it’s clear that a lot of thought has gone into presenting the product range at its best. 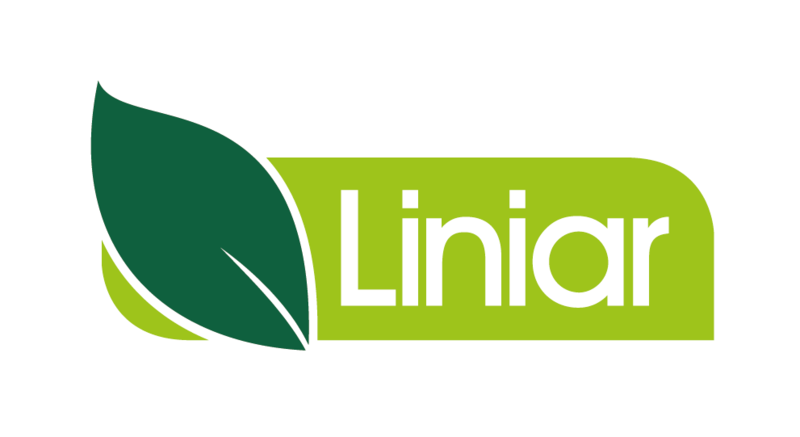 Starting with the Liniar doormat at the door, customers can walk around and handle the windows, doors, bi-fold, patio and conservatories to experience for themselves the high quality on offer. Colour options are displayed on a Liniar colour display board and the place has a welcoming, non-pushy feel. Even though the Shelbourns have plans to change a few things and add more products, the clean, bright open space, product zones and literature displays add up to a great customer experience.The firm is currently trialling Sunday opening, for just 3 hours each week, and have been surprised at the volume of passing trade, with customers just popping in for a look – already leading to orders. So what’s next on the agenda for Glazedale? With this forward thinking outlook, Glazedale looks set to beat even its own targets!